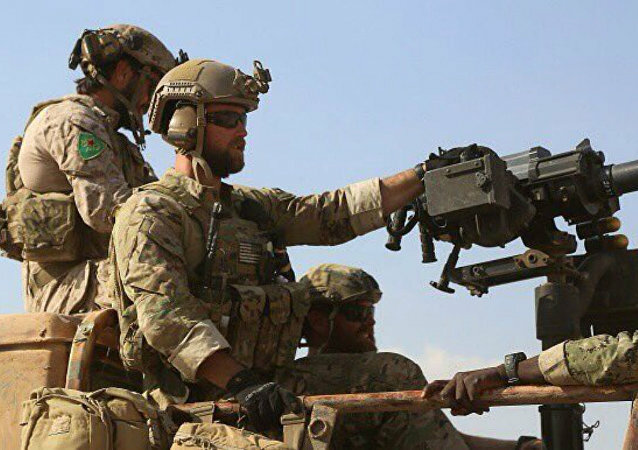 WASHINGTON (Sputnik) – The Hezbollah group has benefited from the civil war in Syria by solidifying combat experience with new weapons, despite losing nearly 2,000 fighters on the battlefield, the private intelligence Soufan Group said in a new report. Syrian air defenses responded to an Israeli missile attack on Damascus International Airport on September 15, downing a number of missiles. There have so far been no reports of damages done to the airport or nearby buildings. 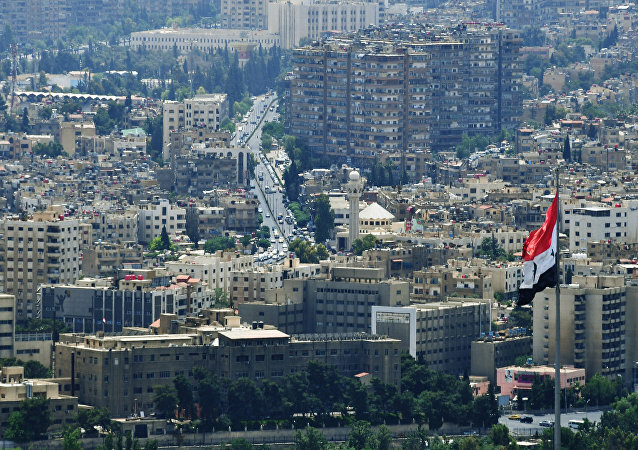 A source in the Syrian military told SANA that there were no casualties. The book says the Trump administration was seriously concerned about the possibility of Hezbollah dragging the US into a “catastrophic” Middle East war. MOSCOW (Sputnik) - Over the past several years, Syria has repeatedly accused Israel of attacks on the Mezzeh military airport. 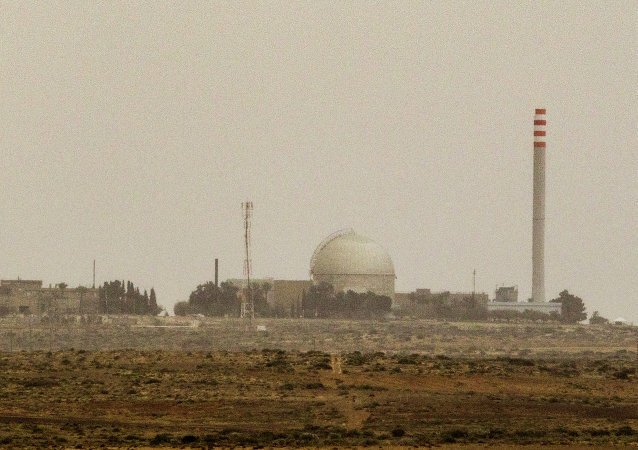 According to Tel Aviv, Israel strikes the Iran-supplied Hezbollah arms depot at the Mezzeh facility to prevent the Lebanese movement from obtaining advanced weapons for terrorist aims. 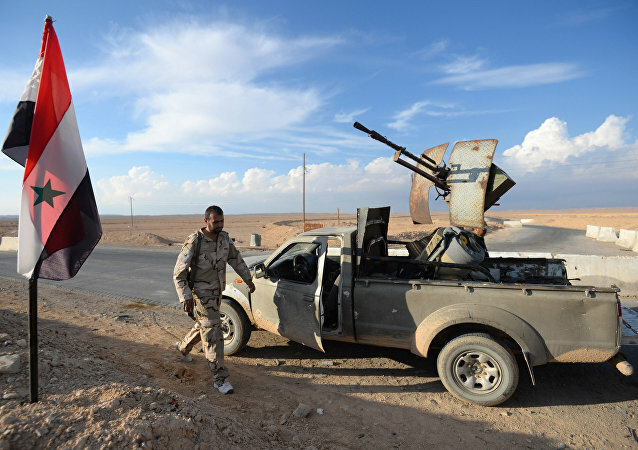 In late June, the US reportedly started to establish a new military base near the northern Syrian city of Manbij, already the third in the area, amid previous reports about the US forces' upcoming withdrawal from Syria. 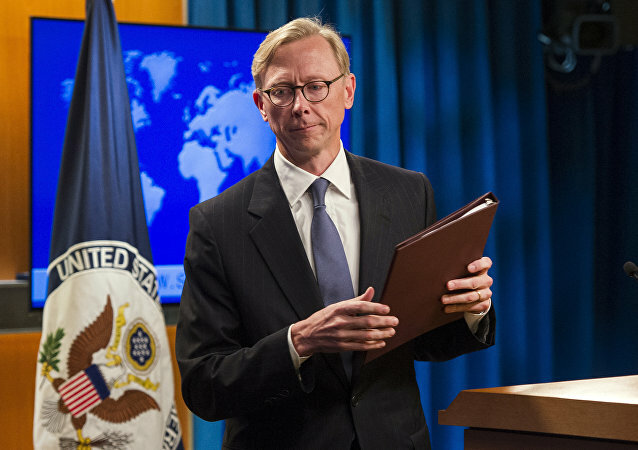 Brian Hook, the newly-appointed head of the Iran Action Group, has worked on Iran throughout his career beginning in 2006 at the UN Security Council. 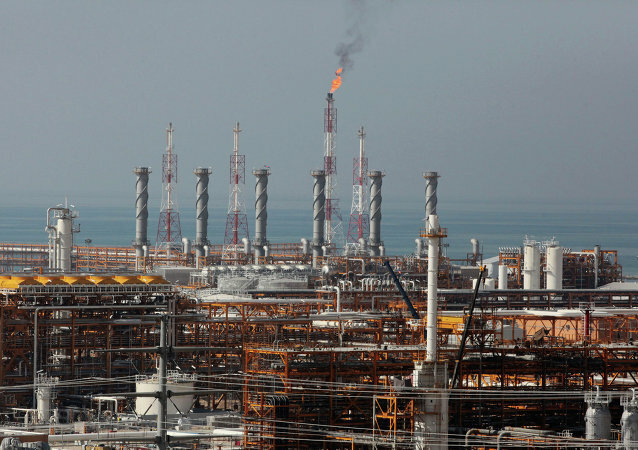 Unlike his former chief, Rex Tillerson, Hook appears to maintain a hawkish approach to Tehran, similar to that of his present boss, Mike Pompeo. 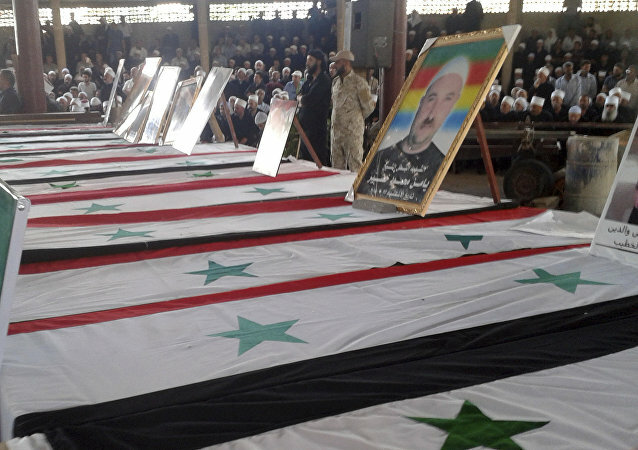 Daesh terrorist attacks in Sweida province on Wednesday reportedly took the lives of over 210 people, with over 200 others injured. As presidents Putin and Trump meet on Monday one of the key issues will be Syria and Iran's presence there - that's also a number one priority for Israel, which has said that it would not tolerate any pro-Iranian presence in Syria. However, the Russian Foreign Minister has said it would be unrealistic to ask Iran to withdraw all of its troops. A Sputnik correspondent has received an exclusive first-hand look at the situation in the large, sparsely populated but strategically crucial desert territories in the Badia (the Syrian Steppe) following its liberation from jihadists. BEIRUT (Sputnik) – International organizations and some Lebanese actors have been intimidating Syrian refugees and asylum seekers displaced by war and who want to return to their country from Lebanon, Hassan Nasrallah, the leader of the Lebanese Shiite Hezbollah movement, said on Friday. ISTANBUL(Sputnik) - Facebook and Twitter accounts of a Hezbollah-affiliated news service covering the Syrian war were shut down on Friday without explanation. 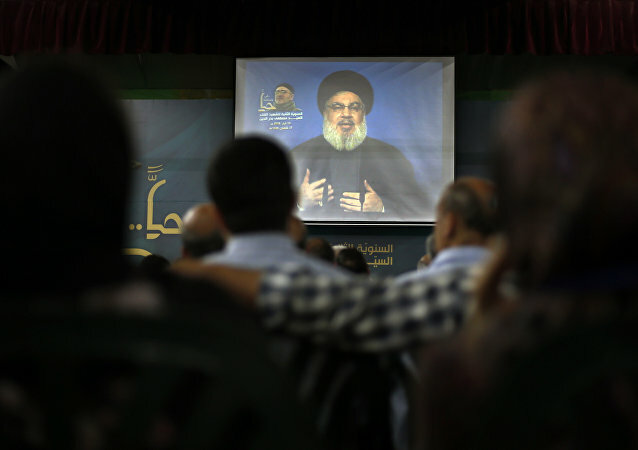 The Jerusalem Post, citing German intelligence reports, reported that the Lebanese Shiite movement Hezbollah “functions as a point of contact for Shiite Muslims” at Bremen’s Al-Mustafa Islamic center. The Israeli Defense Minister's remarks follow a report printed in the Wall Street Journal last week claiming that Iranian and Hezbollah forces had left the areas of Daraa and Quneitra in southern Syria, only to return disguised as Syrian troops, in a bid to avoid Israeli strikes. 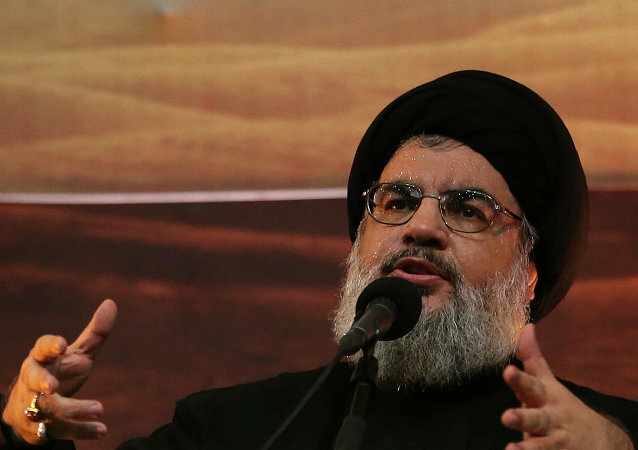 Hezbollah Secretary-General Hassan Nasrallah announced that Hezbollah forces would not withdraw from Syria until the country is "liberated" and its "territorial integrity is restored." The Israeli Navy has successfully completed a military drill that simulated two possible ways Hezbollah might attack gas exploration and extraction systems in Israel’s Exclusive Economic Zone (EEZ). Lebanese Parliament Speaker Nabih Berri, in an interview with Sputnik, has commented on the issues of settling the Syrian conflict, Lebanon-Iran cooperation and the US Embassy’s relocation to Jerusalem. 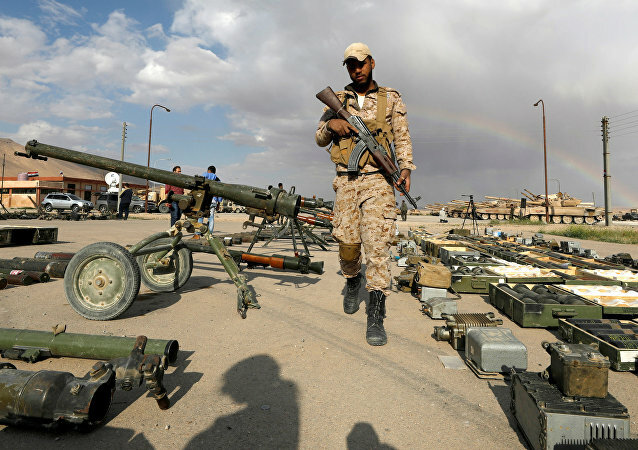 Ahead of a major offensive in southern Syria, troops from the Syrian Army and other government forces have been redeployed to the Deraa Governorate. 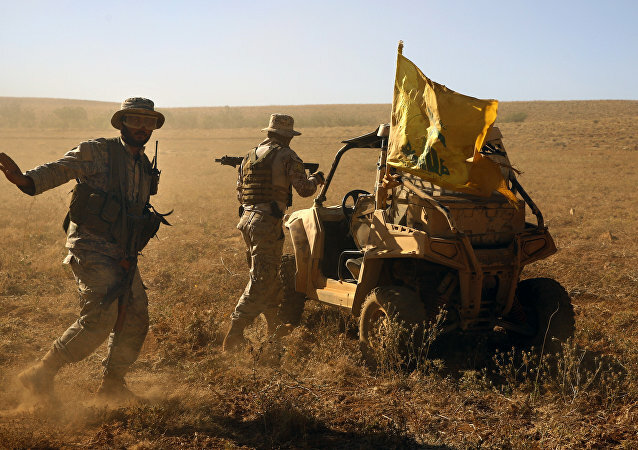 Tel Aviv has expressed concerns over the potential involvement of Iran-backed militias in the assault due to the province’s proximity to Israeli-occupied territory. MOSCOW (Sputnik) - Trilateral Russia-US-Jordanian meeting in Amman on the southern de-escalation zone in Syria will take place next week at the level of deputy foreign ministers, a source familiar with the situation told Sputnik.